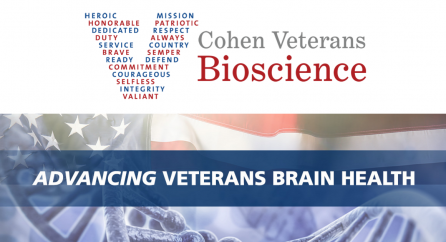 Cohen Veterans Bioscience will have an Exhibit Booth during this meeting on April 23-26 in the Exhibit Hall of the Boston Convention and Exhibition Center. For those attending the meeting, please stop by (Booth #1153). We hope to see our partners there! The U.S. Department of Veterans Affairs (VA) is hosting Brain Trust: Pathways to InnoVAtion, a two-day event focused on brain health. This second annual public-private partnership meeting will take place on May 17-19, 2017 in Boston, MA. On March 11th, our CEO and President, Dr. Magali Haas, joined more than 100 junior scientists at the European College of Neuropsychopharmacology to discuss “Data sharing, reproducibility and team science”. Brain Awareness Week (BAW) is the global campaign to increase public awareness of the progress and benefits of brain research. 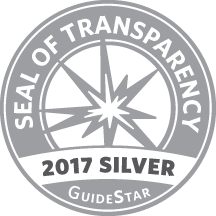 Learn more about our programs and partner organizations.